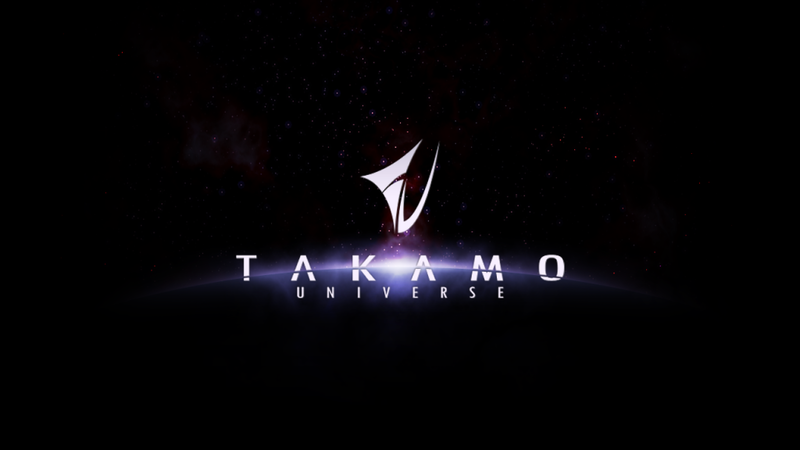 Let’s address the greatest problem that most players face in Takamo…the tyranny of the unknown. The idea that every other player empire out there is doing better than your empire. It is the thought that at any moment a massive alien fleet is going to black out the sun on your home world and reduce your empire to dust in a single turn. In each iteration of Takamo, whether as a PBM or a PBEM, the curse of the unknown has turned many an alien heart to jelly. Desperate to stay even with the perceived or imagined progress of everyone else in the galaxy, players write, email or call asking for changes in builds, income, scanning, ship capabilities, and trade. Many suggestions are good and help us bring new abilities and equipment into the game. Others would woefully unbalance the game and in fact did so a number of times years ago. Here’s the deal. Everyone starts with the same number of planets and colonies and the same income. Everyone gets 20,000 RU’s in the bank. Really, the only player that can get off to a slightly better start is a miner who can tramp mine unoccupied planets, but even so they have to find some good MPOT (mining potential) planets first, if there are none in their home systems. AG (Agriculture Corporation) players have to find NPC worlds to put down centers or allied worlds if they are lucky enough to have a few and then buy and sell AG cargo. Traders pretty much the same, trade centers on NPC or allied worlds to trade with them. If the allied empires are trading with their own worlds then only the NPC’s are available for Ag or Traders to buy and sell cargo. Smugglers have to find worlds to smuggle from and then a low tec world to make in to a pirate haven to sell goods to. Pirates, are pretty much the same. Nomads and ICB’s are looking for worlds to terraform or platform, which is now a lot more difficult with the number of worlds that are occupied, and now that the habitat ranges are not increased with tec level. Cybers largely have the same work cut out for them. But the payoff for finding a largely undefended planet is pretty awesome. Everyone always thinks everyone else is doing better than they are. That is the tyranny of the unknown. The reality is that everyone is nearly even-steven in the galaxy. We know because we see everyone’s turns.